When was the last time you bought a printer to use at home? If you’re looking for a new one it must have been a while, and as with all technology some things have changed over the years. There are so many printers to choose from and you could end up with a headache trying to find the right one, so to make your life easier we’ll look at some of the main points you must consider today. 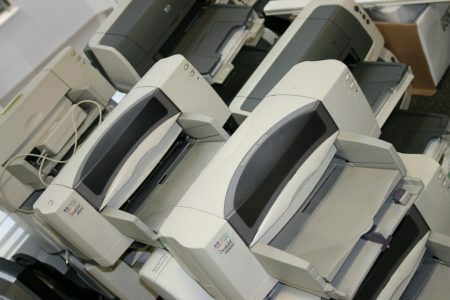 If you work in an office you’re unlikely to end up with anything as powerful as the one you use every day, but follow these tips and you’ll end up with an affordable and respectable home printer.